Nicole is half Vietnamese and half French, but she has been bought up by her French father since her mother died. It is at her 18th birthday party in Hanoi in 1952 that she meets Mark, an intriguing and handsome American friend of the family who works with her father. He is much older than Nicole, and her father warns her off him which makes him all the more appealing. Something is not quite right with Mark; he’s a silk merchant but Nicole’s father works for the government. They shouldn’t need to work together. Nicole is given the family’s old silk shop. It had been shut for years and needs some loving restoration. She was clearly hoping for more as her sister Sylvie is given the rest of the family business and estate. As Nicole begins to set up her shop talks of conflict between the French and Vietnamese start to become a reality. There are some really beautiful and evocative descriptions of the Vietnamese part of the city. The smell of the street foods and descriptions of the locals bring the city to life. I was absorbed in the atmosphere and could so easily visualise the street outside Nicole’s shop. It was the one place I felt really drawn to. It is here that she makes friends with two Vietnamese characters, O-Lan and Trâ’n. They introduce her to the Vietnamese way of life and encourage her to learn more about the culture. The tension and uncertainty of a city on the brink of war is seen in many of the characters. As the French and Vietnamese show increasing hostility towards each other, Nicole feels torn between her two heritages and struggles with her own identity. As war breaks out she is forced to decide between the two as her family and friends have conflicting allegiances. Nicole is thrown into some uncomfortable and challenging situations that test her belief system and loyalty to those she cares about. 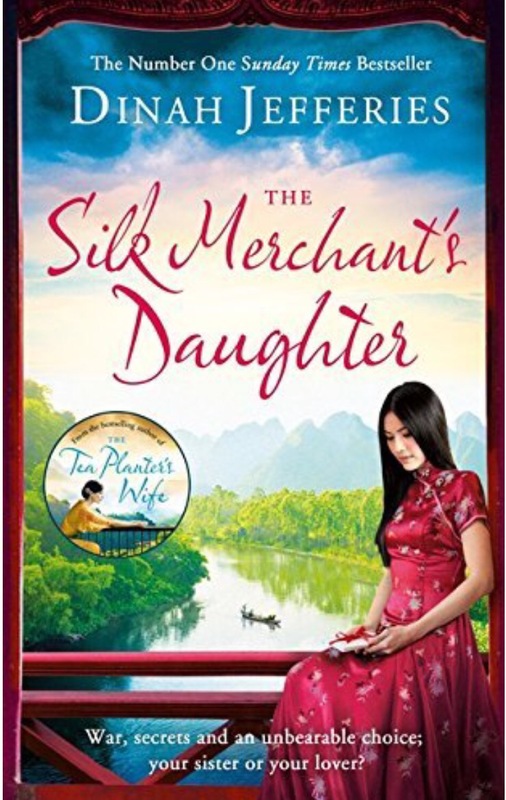 The Silk Merchant’s Daughter explores the politics of war, family secrets, betrayal and love in a beautiful yet tragic setting. A tearful and powerful story following Nicole into adulthood through some testing times. A highly recommended read for 2016. 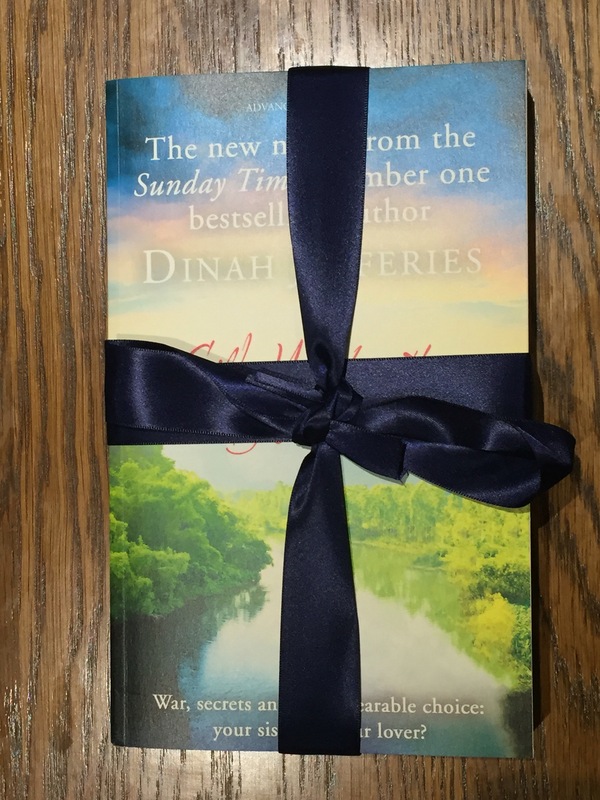 Read my review for The Tea Planter’s Wife by Dinah Jefferies here – The Tea Planter’s Wife. 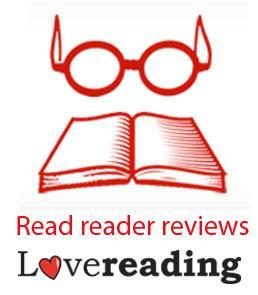 Other books you might enjoy include The Invention of Wings by Sue Monk Kidd, A Place Called Winter by Patrick Gale and The Miniaturist by Jessie Burton. 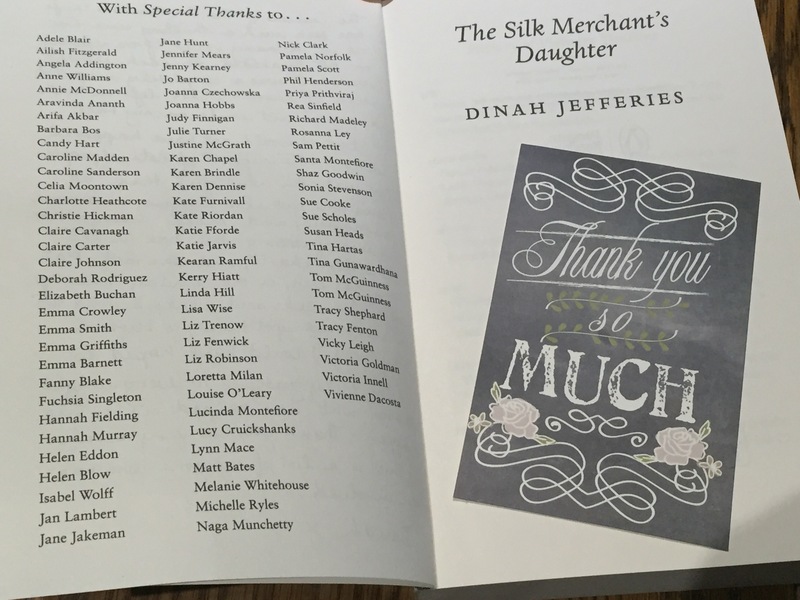 I received a copy of this book from NetGalley and with special thanks from the publisher for my support with The Tea Planter’s Wife.